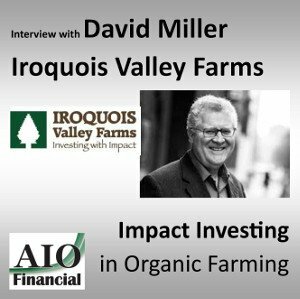 In this episode, we interview David Miller, the founder and CEO of Iroquios Valley Farms. They allow investors the opportunity to invest in local and organic farms. These are long term investment commitments (7-10 years). The minimum investment is about $25,000. Investors must be accredited.